• How many people should I have on my board? • Do I have to have a board as a nonprofit? • Where do I get these board members from? • Who should I have on my board? • When should we meet? • How often should we meet? • How long should our meetings last? • What should take place in our meeting? • Can a board member get paid and, if so, how much? These are just a few of the many questions that you will learn the answers to in my Nonprofit Board Resource Package. It is especially for those who know very little about boards, yet, it is packed with so much information that it can also help those who are very familiar with boards. I have been in your shoes before. I wanted to start a nonprofit organization, but did not know the first thing about getting a board together. I was lost. I had some ideas about what a board did based on what I had seen from some of the organizations I had worked for. But because I was not in some of the closed door meetings to see for myself, it was a big mystery to me. So, as you can imagine, when I started my first nonprofit organization I broke all of the rules, followed some very bad advice, and made a lot of mistakes. These mistakes cost me money and, more importantly, I wasted a lot of valuable time. I was setting up a board based upon some poor advice from a friend who also ran a nonprofit agency. Good friend, but bad advice. My friend advised me to get people to be on the board in name only. Well, this sounded good at the time, but this was a big mistake. In fact, this is illegal! But, I did not know because I was just starting to figure this thing out. Here is what I did to correct my mistakes: I took the time to learn how nonprofit boards are supposed to work. I studied and read everything I could get my hands on about nonprofit boards. I talked with numerous board members, attended board meetings, and became a board member myself. Here is where the costly part comes in: I also studied at Duke University and learned more about Nonprofit Management at the University of Southern California where I completed a certificate program. I went on to get a Master of Business and Administration in Nonprofit Management from Hope International University. Since then, I have helped hundreds of nonprofit organizations and their boards with my nonprofit consulting firm. So, when I say that I know what a board is NOT supposed to look like and what it IS supposed to look like, just know that I am talking from experience and knowledge. 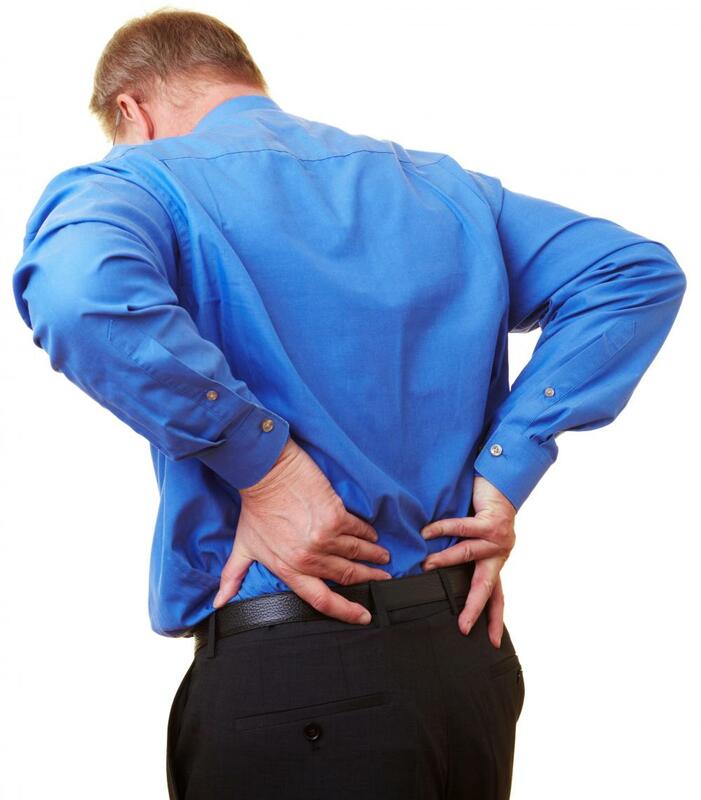 The question is: does your board have back problems or no back at all? There is almost no way to have a bad board and have a great nonprofit organization. It is just like having a major headache…We both know if your head hurts then your whole body hurts. The board is like the head of the organization and if it is not working well, then we know the organization will not work well for very long. Does your board face any of these problems? If you face any of these challenges you have come to the right place. You will benefit from our nonprofit board training package that will help to jumpstart your board. This training and can be the difference between starting off the wrong way or the right way. It can be the difference between having an effective board instead of having an underperforming board. There are several reasons why some boards never become effective boards. So, these types of boards continue to barely survive and never really thrive. They simply remain nonprofits that do not live up to their true potential and have little or no impact in their communities. They lag behind as underperformers. There is nothing worse than an underperforming board. I hate to be the one to inform you, but your friend told you wrong. Nonprofit organizations that do well and that continue to thrive are those that have high performing board members that invest into building a strong organization. • How are YOU investing into your board? • Does your board really know what they are doing? • Do you know what you are doing? • Are your board members guessing what they are supposed to be doing? • Are your board meetings boring (I’m talking real sleepers)? • Do you have phantom board members who occasionally drop by, but never really help the organization? 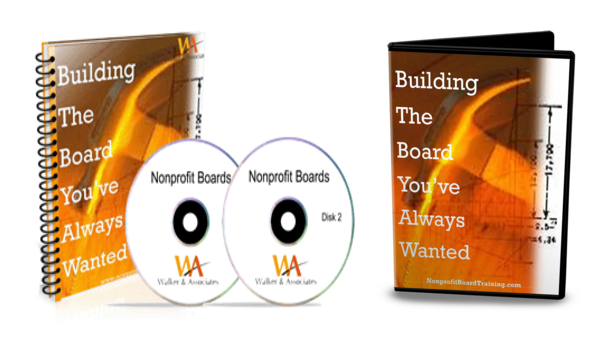 If so, you really need our Nonprofit Board Resource Package. It helps you solve all of challenges mentioned above, plus much more. You get a lot of great information to help you and your board members understand the secrets to developing an effective board. I even provide you with some great assessment tools to evaluate how your board is currently doing. It is one thing to know something is not working well, but it is another thing to continue to stay in this unproductive position. No board member wants to be a part of an underperforming board - I know I don’t - do you? Whose Fault is it When Board Members Under-Perform? This is a loaded question, so grab a seat. It is mostly like the person who is reading this information. Yes, you, especially if you are the founder of the organization or a member of the board that needs help. It is your responsibility to bring to the attention of the board that it needs help. The collective board oversees the nonprofit organization as a whole. When problems and challenges occur (and trust me, they do happen) it is the responsible of the board to fix them and to keep the organization going in the right direction. Fraud, thieft, embezzlement, board members working for their own self interest and other problems can get you placed in jail. That’s right: JAIL. Do not pass go, do not collect $200. You may be surprised to know that Harvard University put out a report highlighting the wrong doings of nonprofit officers and directors from 1999-2002. The criminal cases involved monies totaling $1,279,039,532. It involved organizations with boards and directors with human service agencies, churches, hospitals, foundations, civic and community groups and more. Over 74 of the directors involved went to jail. The nature of their crimes ranged from bribery to misapplication of charitable funds. A lot of these types of crimes can be prevented if the board is actively involved in fulfilling their responsibilities. It is worth your time and energy to invest in developing a good board. But good boards do not just develop out of nowhere: you have to nurture them. Good boards can keep you from going to jail if they do their job. However, one of the top reasons way boards go astray is because most of the board members are unaware of their roles and responsibilities and do not provide good management oversight of the organization. Our program helps you develop board members who will be aware of their roles and responsibilities. Surprise…Most Nonprofit Organization and their Boards Are Operating Illegally! I work with a lot of nonprofit organizations as a nonprofit management consultant and in most cases nonprofits are operating their boards and nonprofits illegally. You see, most board members are not even aware of how the organization said it would operate legally. Most have not read their bylaws. Many have outdated bylaws that are more like mini novels (too long for any sane person to read through). My program shares how to correct this and give practical advice to assist your organization make sure it operates legally. I know what you are saying, “Yes, I want to have a good board with the right people, but I do not want them to get on my nerves and give me a headache!” It is important that you learn to best way recruit the right people to serve on your board and my program shows you the best way to recruit and orient your board members. In the workbook you will get step-by-step directions to show you what you need to do. Build your nonprofit board's capacity by providing them with a solid understanding of their roles and responsibilities. Our Nonprofit Board Development Resource Package will assist you in strengthening your board of directors for short and long term organizational effectiveness. This practical and insight trying is developed and taught by Rodney D. Walker, M.B.A., M.A., of Walker & Associates, a nonprofit consulting firm specializing in fundraising and capacity building. 5 Part Video Series for you to enjoy and discover how to make a winning board!